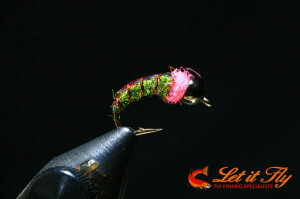 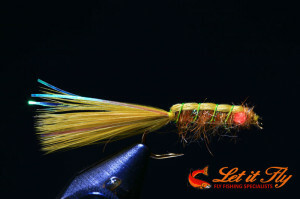 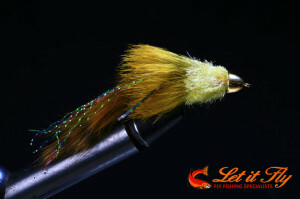 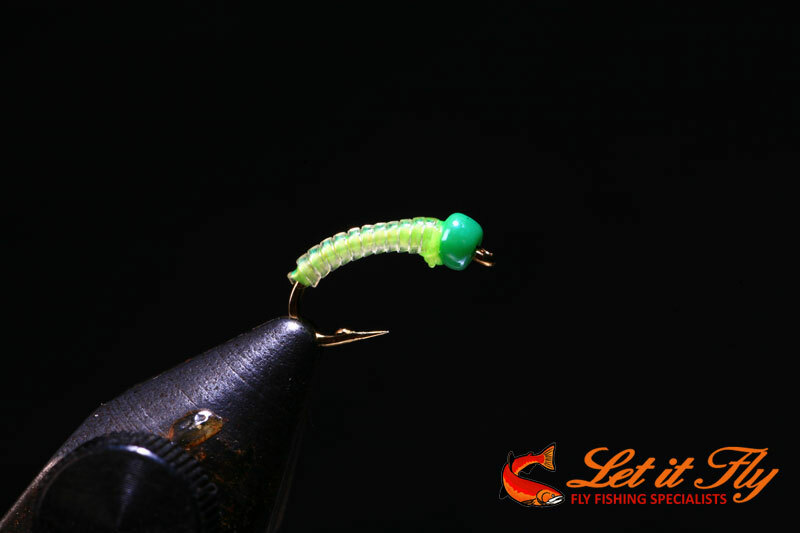 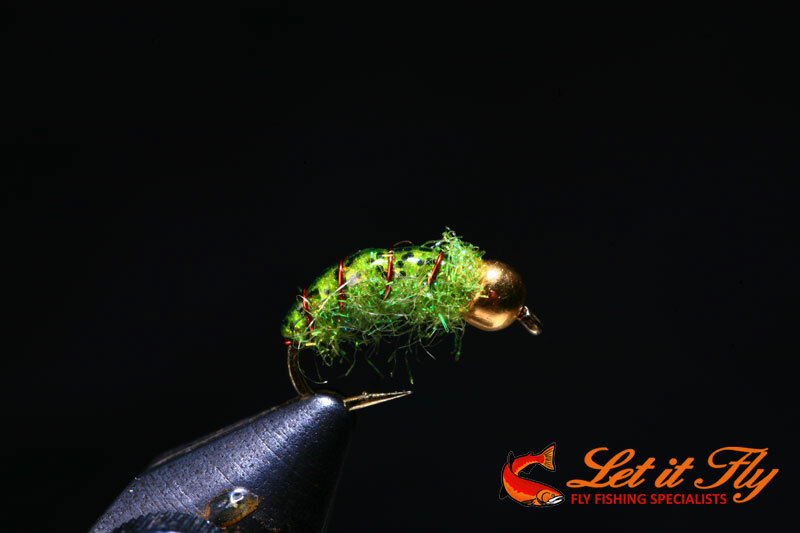 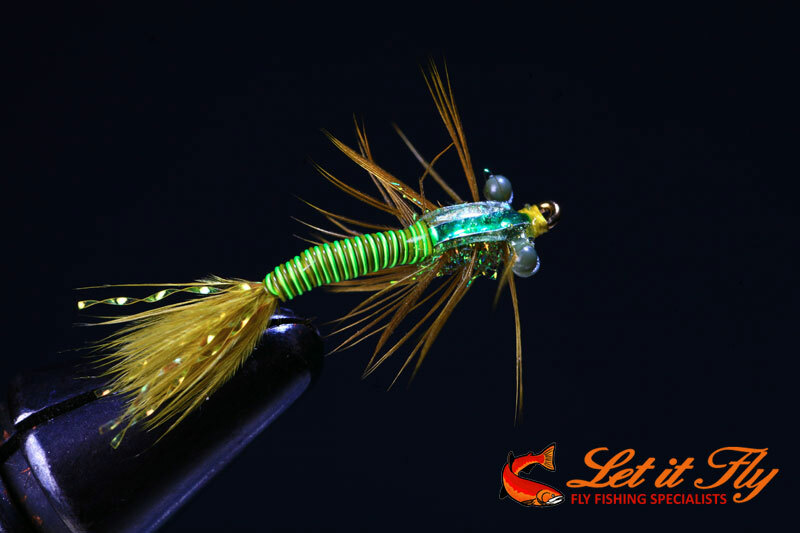 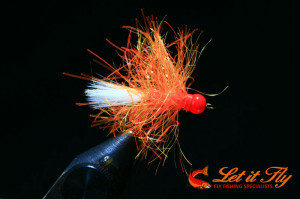 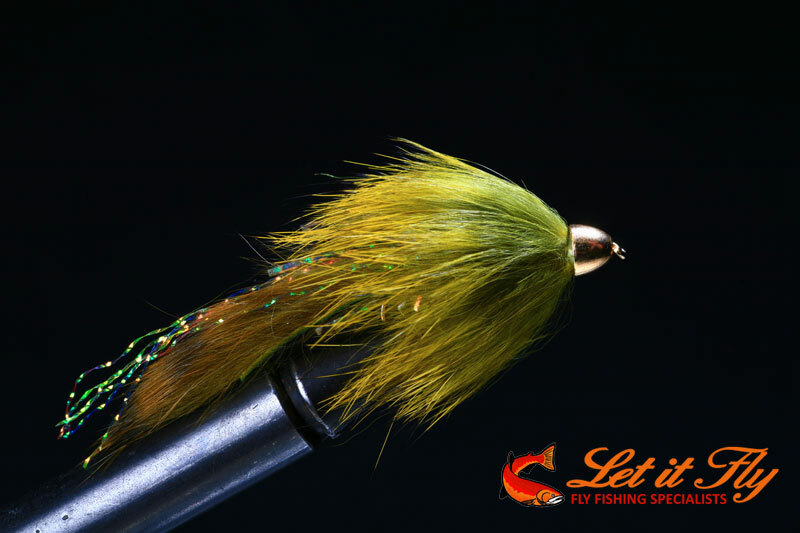 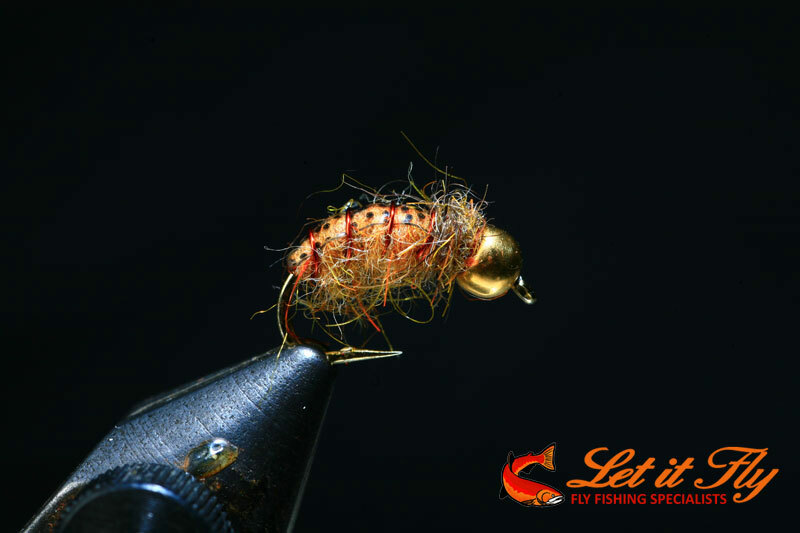 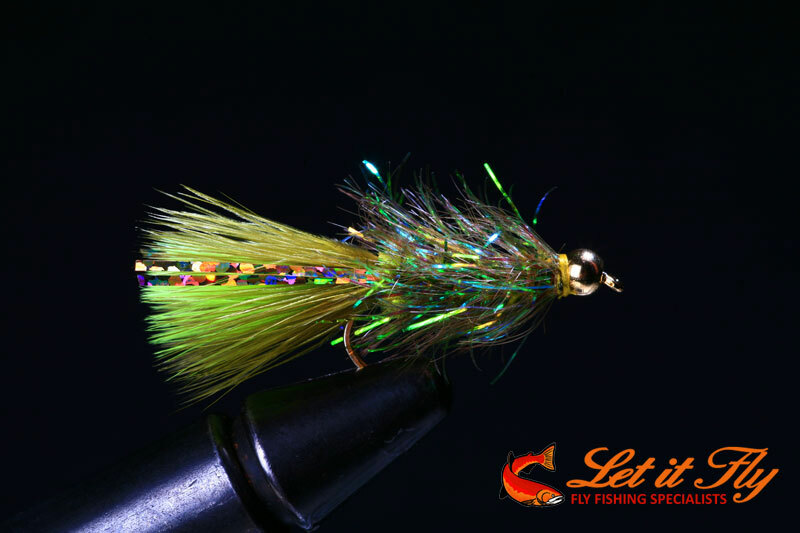 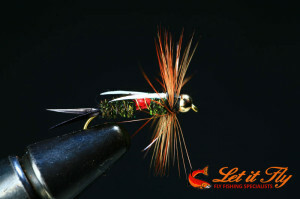 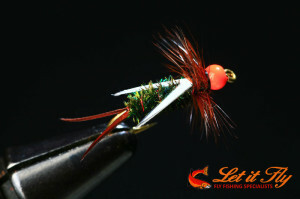 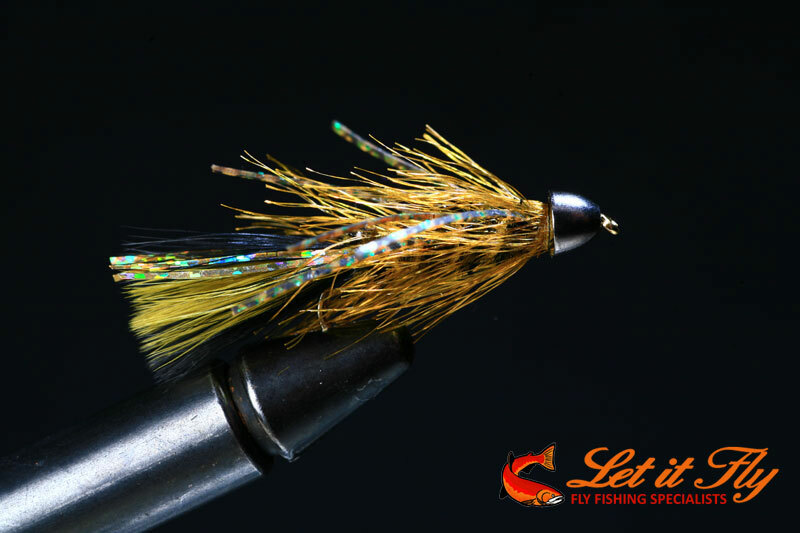 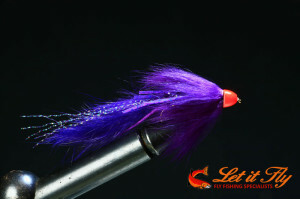 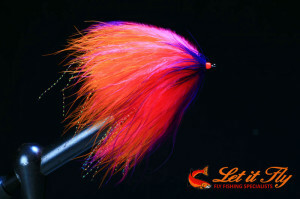 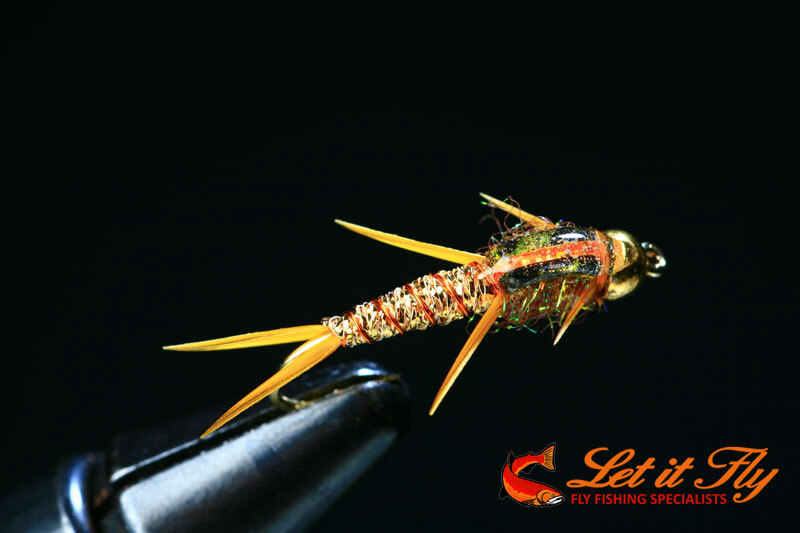 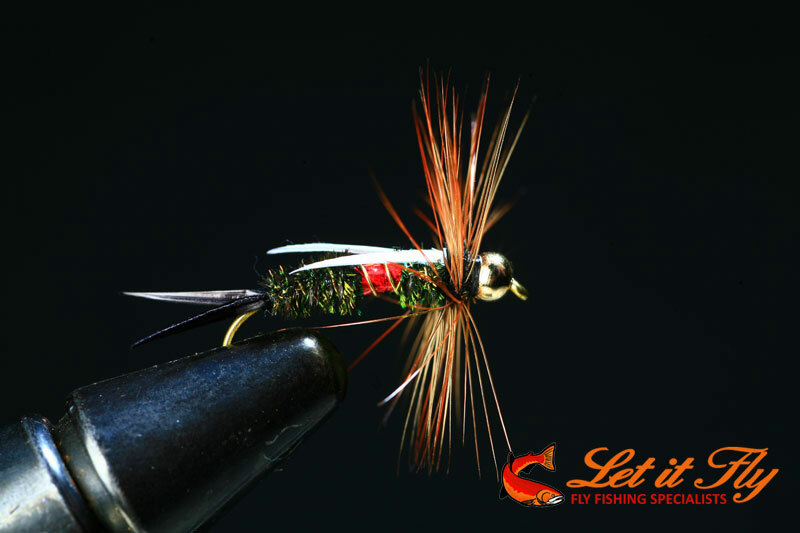 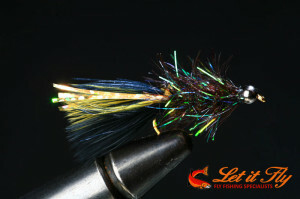 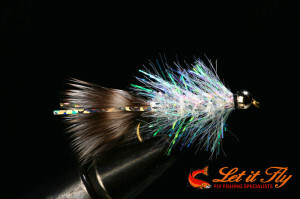 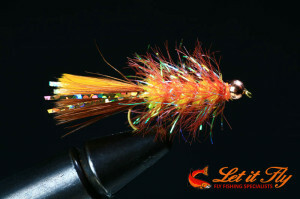 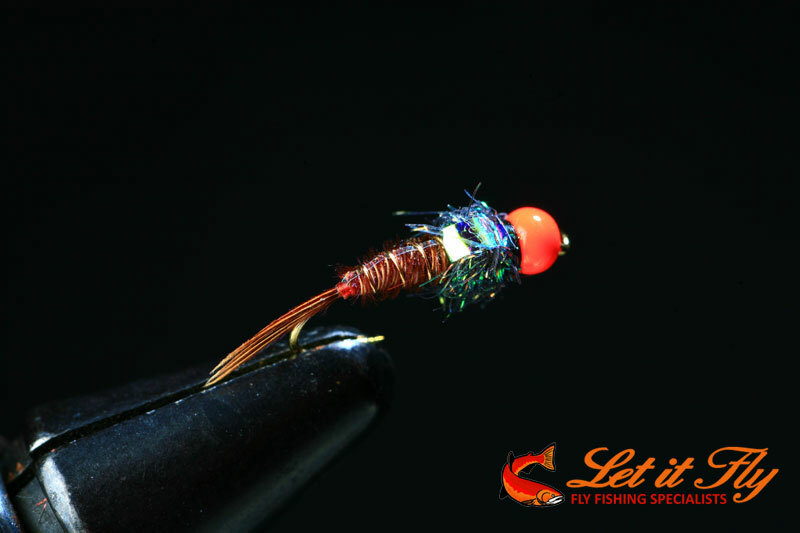 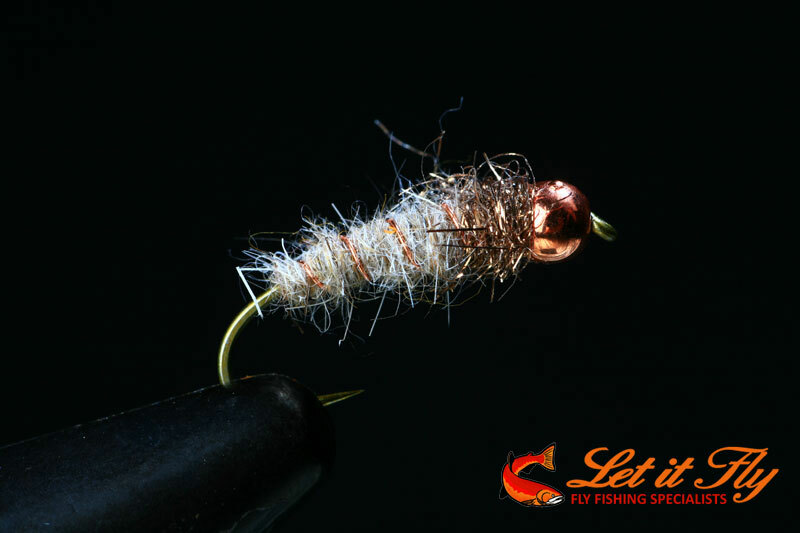 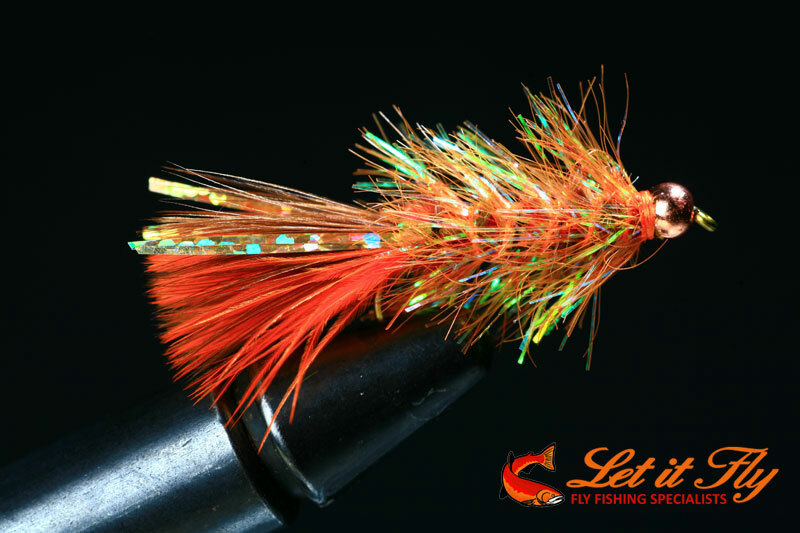 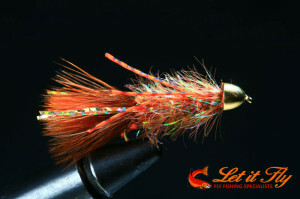 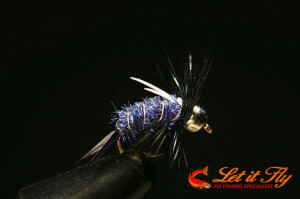 Check out Pop’s custom tied flies. 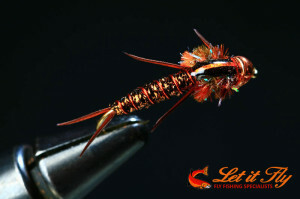 Some of these patterns are truly quite amazing. 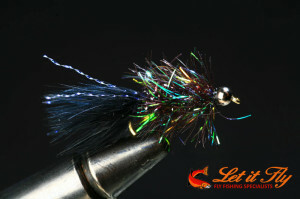 All of which work great in our local waters.